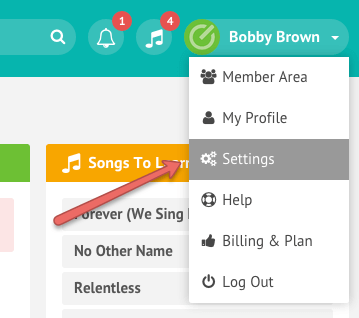 The Tithe.ly ChMS API makes it easy to integrate other software programs with your Tithe.ly ChMS account. All information and documentation on how to use it can be found on the API developers page. Also feel free to reach out to our support team at the chat bubble below if you have any questions on getting started. Your API key can be found by logging into your account and navigating to the integrations page, under Settings -> Integrations. First, go to the settings page. Then, select the ‘Get API Key’ button. For information on developing your own applications that integrate with Tithe.ly ChMS, view our API documentation. It will help you work your way through every stage of the setup process and more. There are a range of Developer tools available here. Remember, your API key is like a key to your account, and all its data, so only use it in 3rd-party websites and applications that you trust.